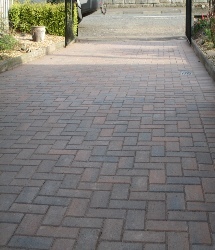 Direct Gardens are professional providers of Driveways and Block Paving. 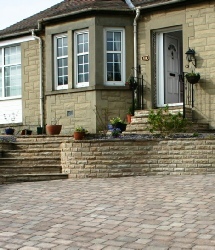 For over two Decades Direct Gardens have been providing customers in Edinburgh and the Lothians with Block paving and Driveway installations. 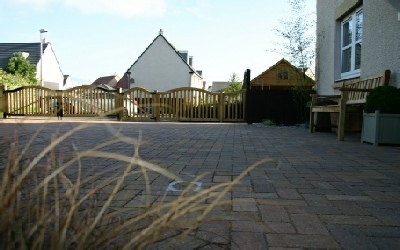 We install a huge variety of natural stone block paving for diveways and gardens , we also supply and professionally install, a varied range of handmade reconstituted paving products supplied by reputable paving brands, such as, Marshalls Heritage and Saxon paving, Stonemarket’s Opera and Haüs paving to Bradstone’s Old Town and Bamburgh Mill paving ranges among others. 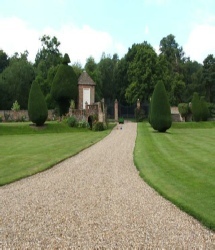 Direct Gardens are a hand-picked, trusted and accredited landscape Driveway and block paving installer, we are regularly monitored by our supplier partners, such as Marshalls, Stonemarket, Natural Paving and Bradstone to name but a few, our garden design projects have won us many accolades and admirers over the years, we continue to maintain our high standards in across all our driveway and block paving projects. Fairstone & Scoutmoor premium Sandstone to Eclipse Granite from Aberdeen, ethically sourced Limestone and Quartzite paving from India, Brazil & China, and the newly arrived in 2016, Symphony™ Vitrified paving and Lazaro Marble from Italy, not forgetting the everlasting natural Welsh Slate paving. 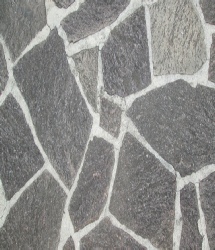 By using Direct gardens for your Driveway and Paving installations you are guaranteeing a high standard of workman ship and only the best materials to be used. 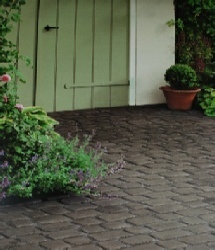 For more information on our Driveway and paving products and services request a brochure call or Email us. We are always happy to help.